blog An AAM 20th birthday celebration party! 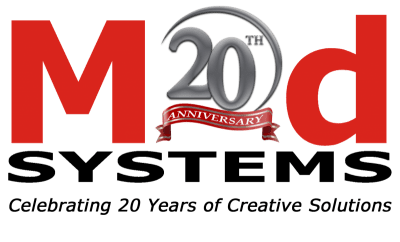 An AAM 20th birthday celebration party! 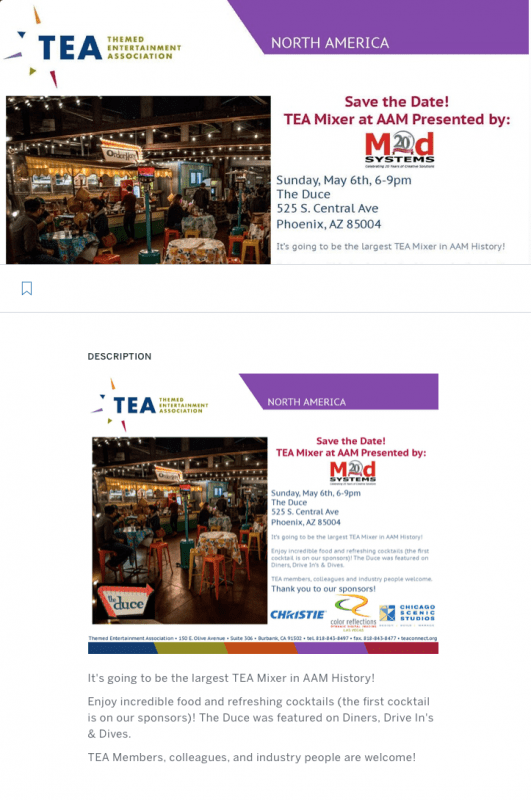 We’re presenting the TEA mixer at AAM, and look forward to seeing all of our friends and colleagues there! Save the date – Sunday May 6th, from 6pm to 9pm at The Duce in Phoenix, Arizona. ….hang on a minute – does that really say the first cocktail is on us??? ?